As of right now Hit and Run’s new Facebook page is live. Gonna be heaps of rad photos and stuff so check it out. 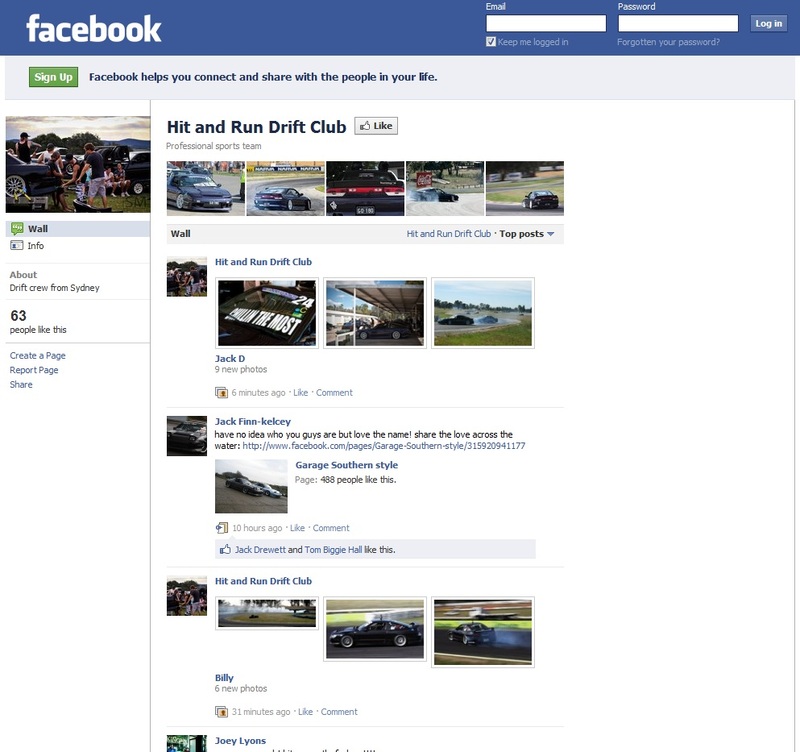 This entry was posted in Uncategorized and tagged club, drifting, Facebook, Hit and Run. Bookmark the permalink.